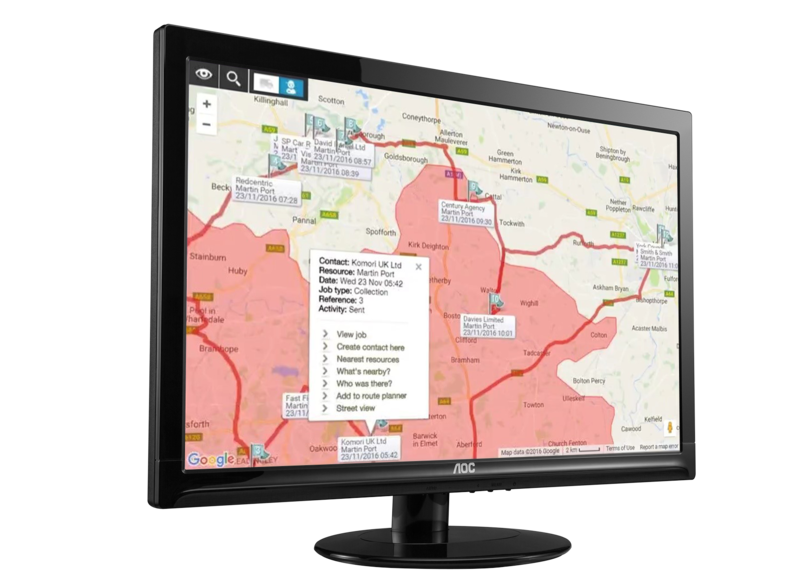 Allows you to book deliveries using your own delivery fleet and receive delivery updates that you can pass on to your customers e.g. ’10 miles away’ or ‘delivered’. Once the delivery has been signed for, this will be posted back to the delivery note in Tharstern, showing the name of the person who signed for the delivery and the date and time. To reduce paperwork and remove the need for data entry duplication. Also to update customers on delivery progress and provide them with the name of the person who signed for the delivery.